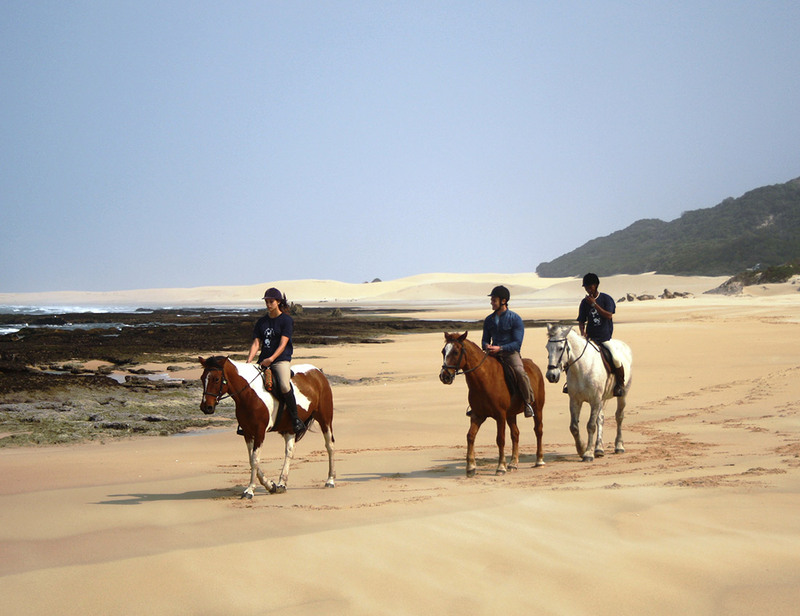 First time and experienced riders can trail through the beautiful Sardinia Bay Nature Reserve just outside Port Elizabeth. Ride along unspoilt beaches, take in the spectacular natural beauty, and possibly spot bushbuck, duikers, vervet moneys and a large variety of birdlife. When No 5 by Mantis guests book the Baycation with Mantis package, they receive a free scenic 1 hour trail ride through the Sardinia Bay Nature Reserve and can also receive 50% discount on a 3 hour ride through the Sardinia Bay Nature reserve and beach which is suitable for first time and experienced riders.